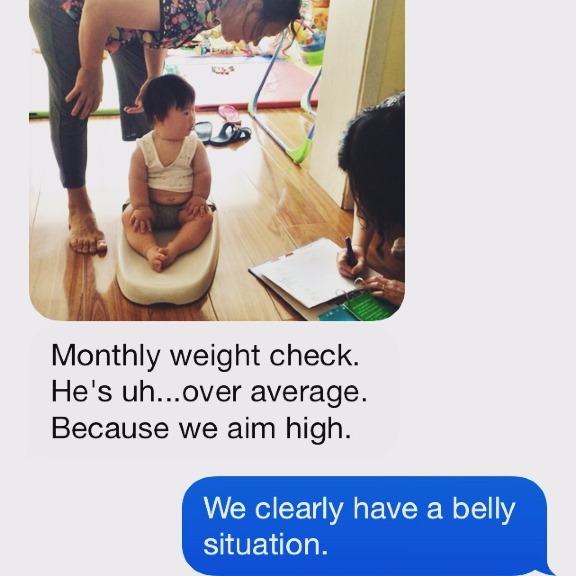 Do not even attempt to deal with Ben's cuteness. If you love yourself, follow me and my friend @meredithtoering on Insta where she steadily feeds me pics for our #Benstagram. Also, sponsor one of her heart babies. Kthanksbye. 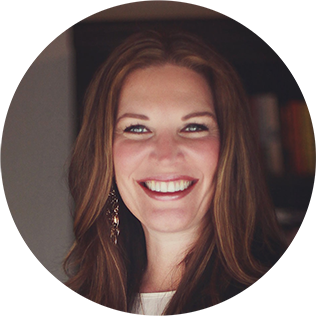 So if I have, say, a big book launch coming and I am looking for partners to help love the world with it, I make two phone calls: to Jessica at Noonday and Chris at Help One Now. Obvs. What am I going to do? Just let this book go out into the world without raising a little hell for good?? You know that is not my jam. 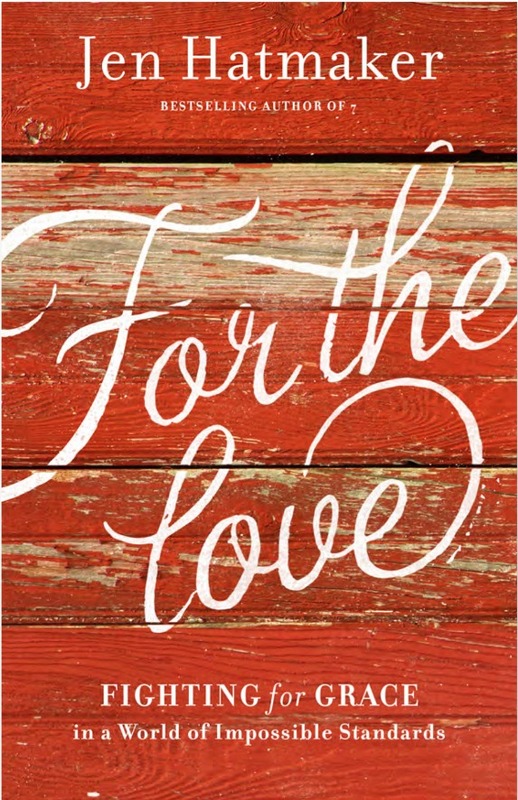 So mark your calendars for August 6-13, because anyone who hosts a Noonday Trunk Show during those days gets an advanced copy of For the Love and exclusive For the Love bracelet created by artisans in Haiti! AND not only do you help create economic opportunity in vulnerable countries with every Noonday purchase, but $5 of every FTL bracelet sold goes to Help One Now and their work in Haiti. 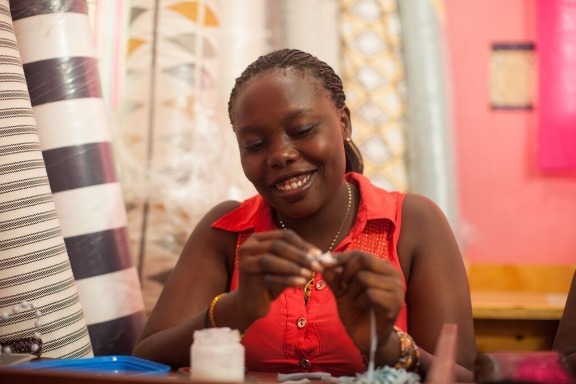 Noonday artisans in ten countries are empowered. Help One Now is funded for their work in Haiti. GET ALL THE WAY OUT OF TOWN. 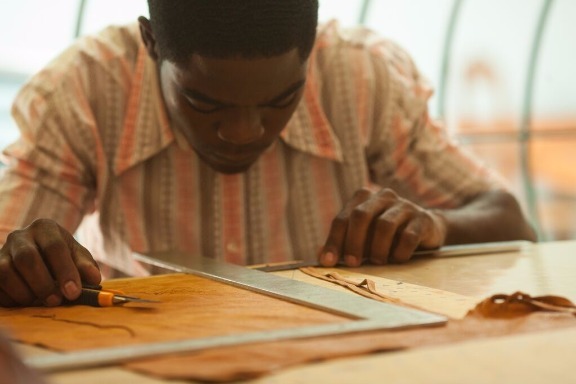 Handcrafted with love in Haiti! 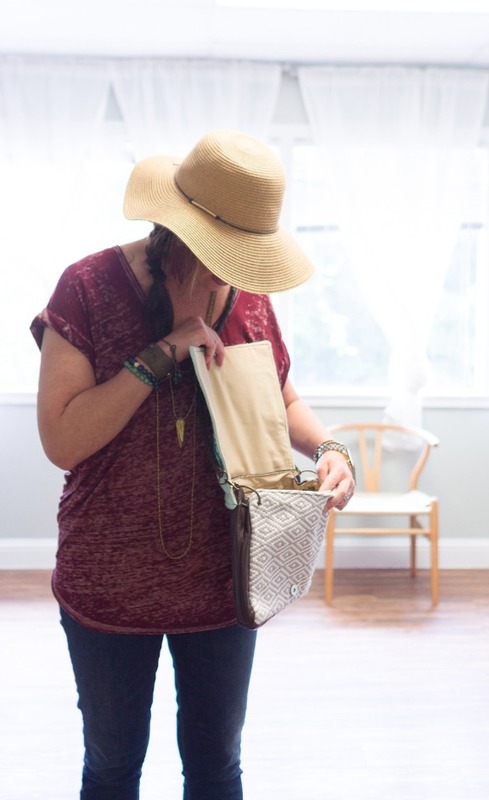 Q: What is a Noonday Trunk Show? 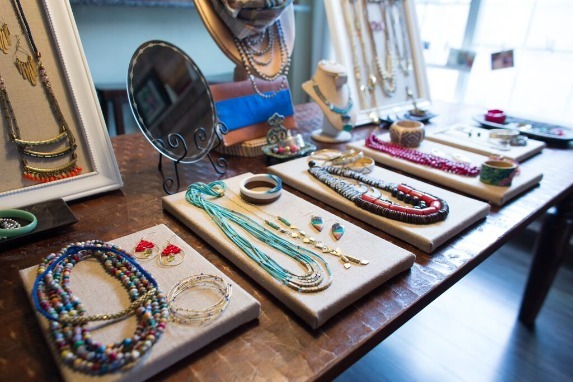 A Trunk Show is a party where you invite women in your community to shop for beautiful jewelry and accessories handmade by Artisans around the world. 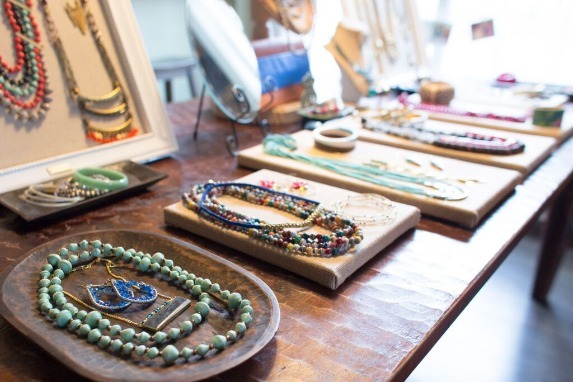 A Noonday Ambassador will share the stories of transformation behind each unique piece. By shopping, you and your friends will create opportunity in vulnerable communities around the world. If that doesn't sound awesome, check for a pulse. Pretty much everything. 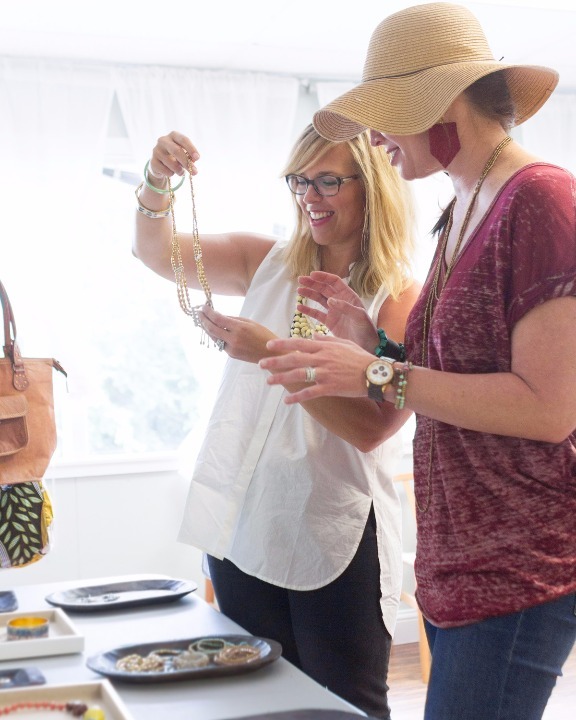 You get style (Noonday is so fashion forward), connection between you and the women you invite and then to all the artisans who handcrafted your beautiful pieces, the opportunity to do great good with your dollars, and rewards! Trunk Show hosts earn free and half-off products! 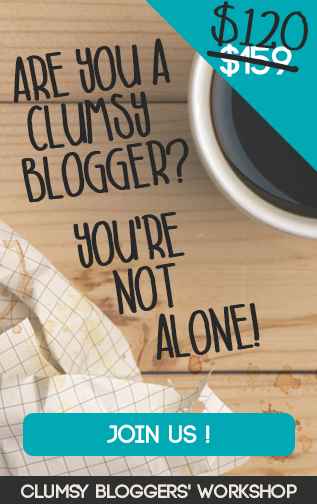 Plus MY BOOK, HELLO. Plus THE BRACELET, HELLO. This book contains the words "horsecrappery." I'VE ALREADY SAID TOO MUCH. Hosting a Trunk Show is basically the shiz. Trust me, you and your friends will drool over the new fall line. It is outstanding. 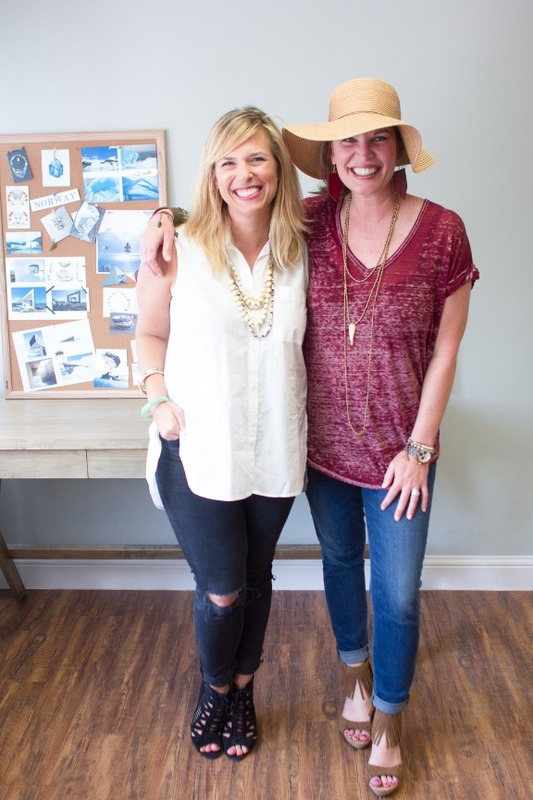 I popped up to the Noonday offices a couple of weeks ago for a sneak peek, and I needed a fainting couch. Every penny spent at a Trunk Show goes toward economic empowerment for artisans in ten vulnerable countries, $5 of every FTL wrap purchase (available August 6th) goes toward fighting child trafficking in Haiti through Help One Now, and business opportunities are created for Noonday Ambassadors right here in the good ol' US of A. If you are going to spend, SPEND LIKE THIS. For the love of Haiti! 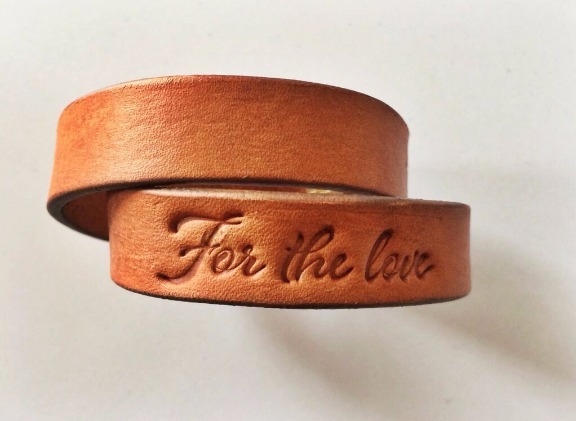 For the love of artisans! For the love of empowerment! 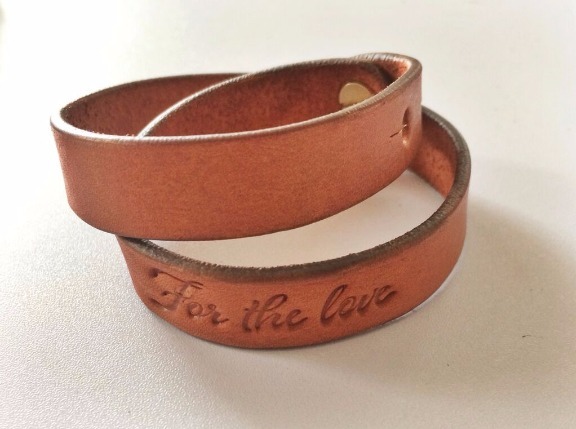 For the love of gorgeous leather wraps! Plus, it will be near the end of summer and let's just stipulate that WE WILL ALL DESERVE A PRIZE BY THEN. Oh my gosh.